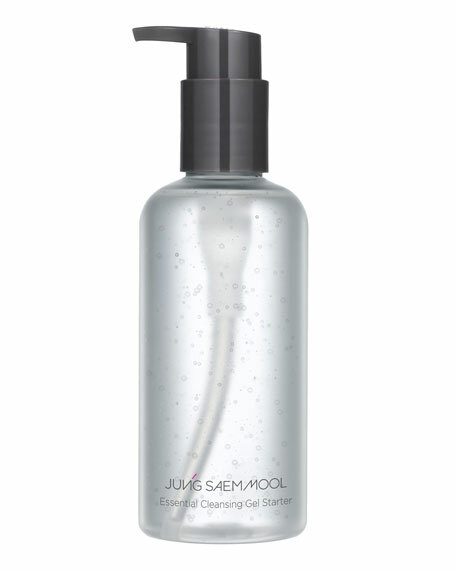 A new type of facial cleansing gel that utlizes micellar technology to effectly remove makeup, dead surface skin cell and impurities. Apply on dry skin. Wet the face and massage into a rich milk. Rinse thoroughly with lukewarm water and pat dry with a towel. For in-store inquiries, use sku #2438805.